Hi dolls! 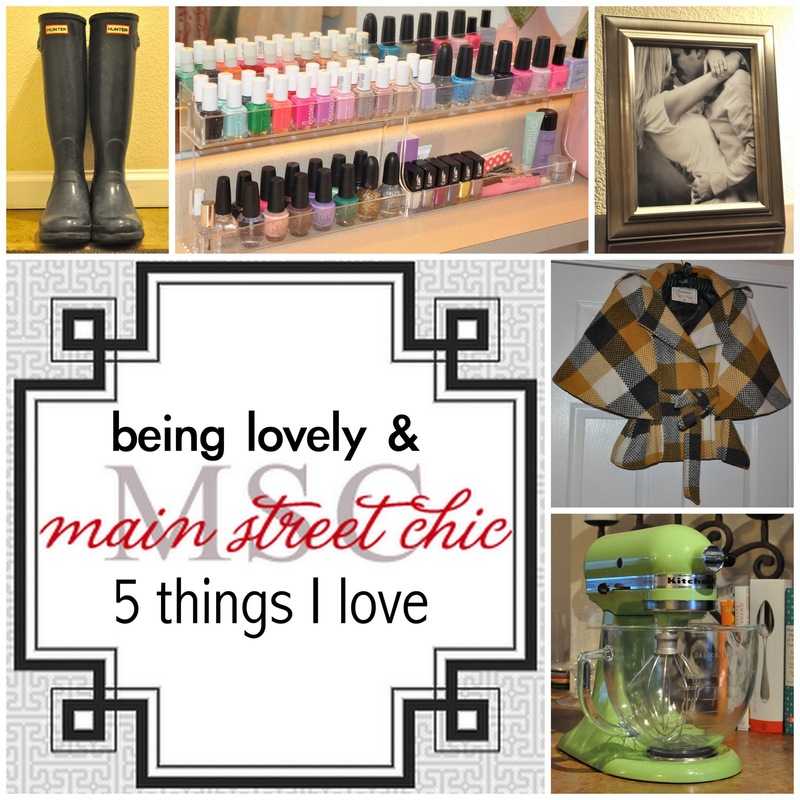 Today I am lucky enough to be the guest blogger over on my darling friend Emily's blog...Main Street Chic! I am so excited to be contributing to her "5 things I love" series. 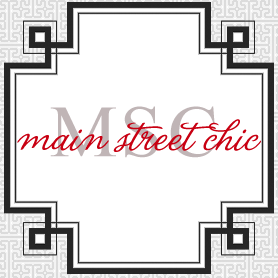 Head over to MSC and check out my post. While you are there be sure to check out the rest of Emily's lovely blog! 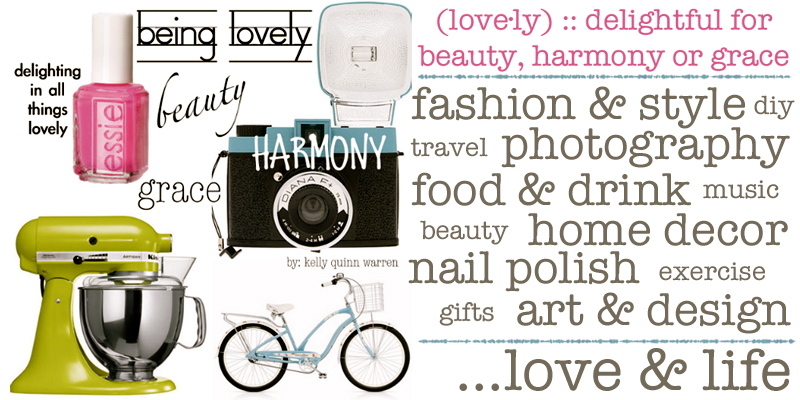 She has some fab home decor and style tips!